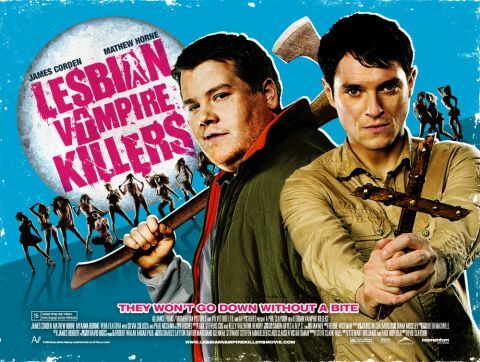 The people at Total Film have interviewed each of the ‘lesbians’ from the upcoming movie Lesbian Vampire Killers (as in lesbian vampires, not lesbian vampire-slayers) and got some great pictures of too while they were at it. Check their pictures and links to the interviews out after the more. The 26th Brussels International Fantastic Film festival, 2008. Introducing Axelle Carolyn, actress & writer in the field of horror cinema. British writer/director Michael J. Bassett (Deathwatch, Wilderness) was invited to the 28th Brussels International Fantastic Film Festival to introduce his latest film Solomon Kane to Belgian audiences.